Barbara Hendricks has about 7 movie credits. 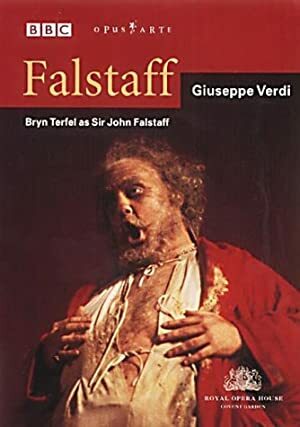 The first movie to feature her was Falstaff in 1983. 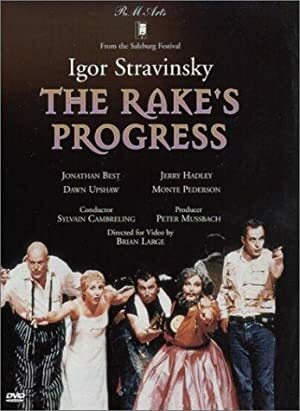 Barbara Hendricks has acted in 6 other movies including a role in the 1989 movie Great Arias With Placido Domingo and Friends and a role in the 1995 film The Rake's Progress.